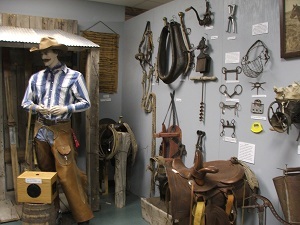 While visiting the City of Alamosa, I encourage you to visit the San Luis Valley Museum. 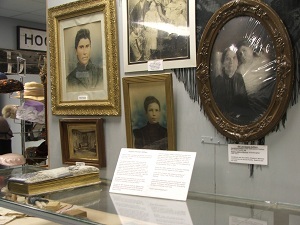 It is open year round from 10:00 a.m. to 4:00 p.m. daily except Sundays and Mondays. Admission is only $2.00. It is located on 401 Hunt Avenue which is just across the street from the Carnegie Library on the east end of Alamosa. My impression of the museum was WOW! The layout of the Museum, I thought, was very nice. The thing I liked the most about this Museum was that it covered so much of the San Luis Valley history instead of just Alamosa. There were displays about the Japanese and Hispanic influence on the Valley, a veterans display, a beautiful doll house, and a wonderful bug collection. A favorite of mine was a framed picture made with all butterfly wings from Africa. 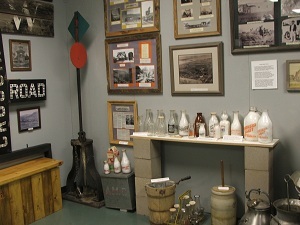 I really enjoyed the dairy display because I grew up on dairy until the cows were sold when I was in second grade. There is also a nice collection of taxidermy animals which allows people to see wildlife up close. 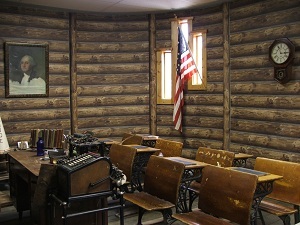 One of the rooms was a school room which looked ready for the students to come in at any minute. 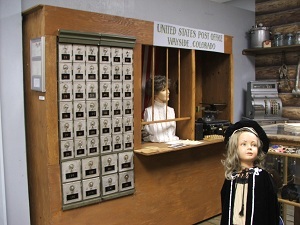 There was a scene from a general store with an antique post office. 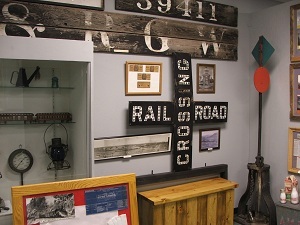 Since the railroad was so influential in the development of Alamosa, there are unique items on display from the railroad. 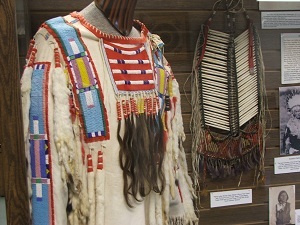 There was also Ute Indian information since that was a large part of the early history of the San Luis Valley. As you can tell this Museum has a lot to offer. I was very impressed with the Museum and the future plans for expansion. 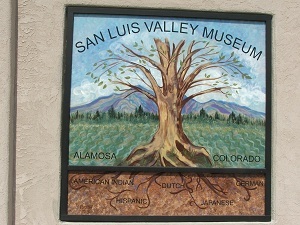 I encourage you to visit the San Luis Valley Museum when you are in Alamosa.